Cigarette Pants 100% Cotton by Nicolas & Mark - Clothing Men Pants On Sale. 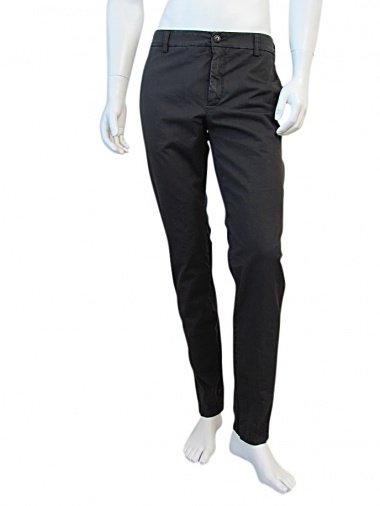 Black slightly washed-out cigarette slacks, vintage effect, french and welt pockets, overlapping bottom, Slim Fit. Radical Chic style.